Digital marketing is a lynchpin for any marketing campaign's success. Stepping up from blogs and e-books, businesses have started taking advantage of video marketing to improve their brand presence. Making a video that represents your product and services is important nowadays to get higher conversions. 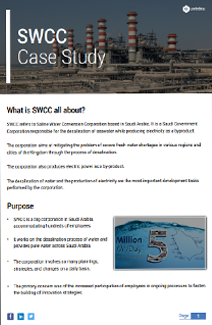 Read this case study to know how an explainer video made by us for SWCC has helped it improve its operational processes.